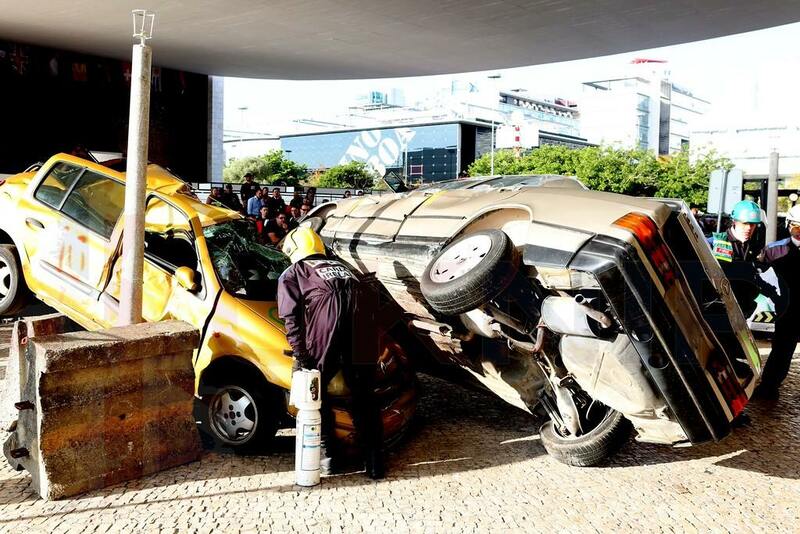 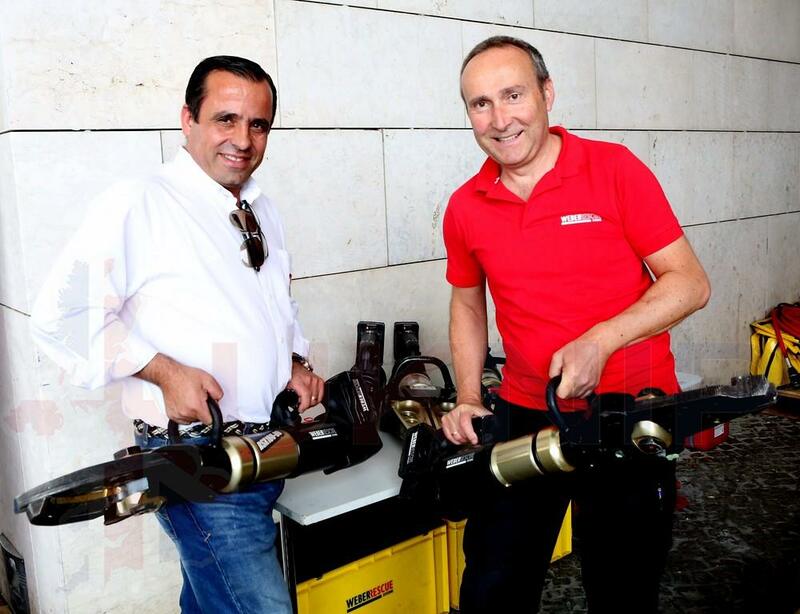 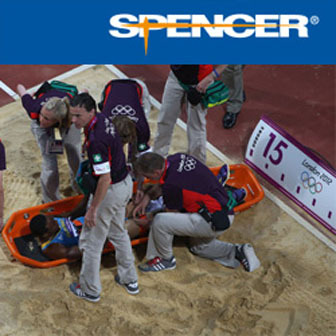 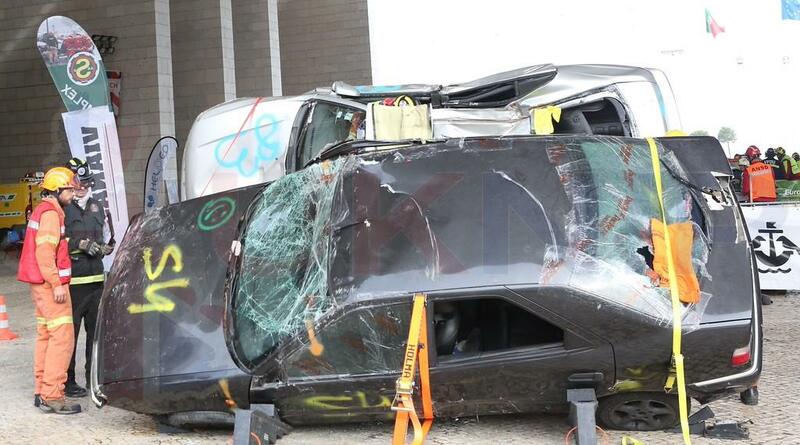 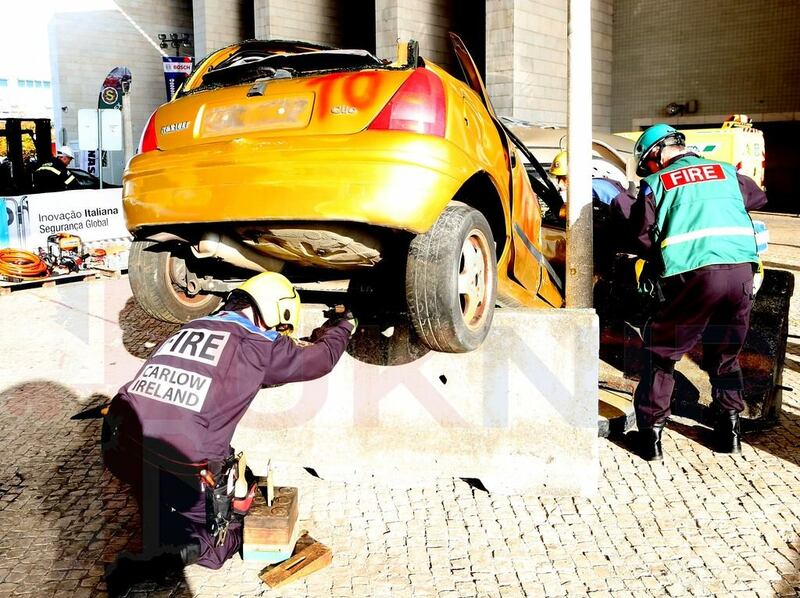 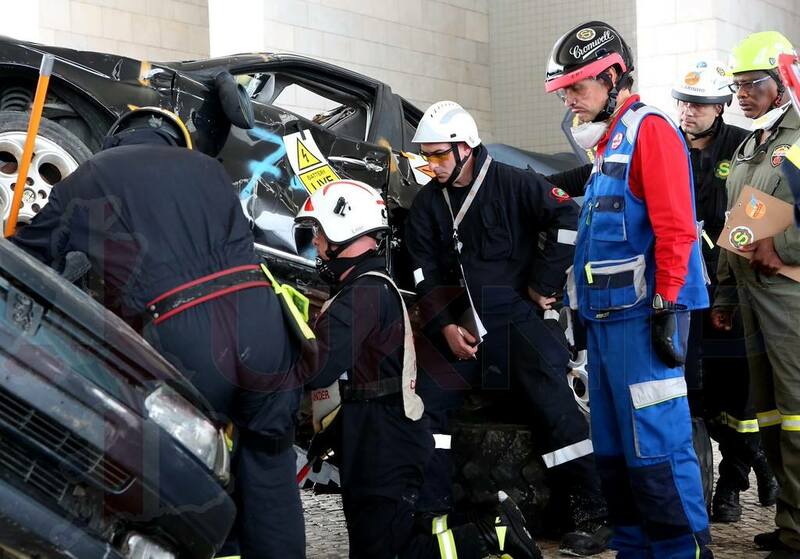 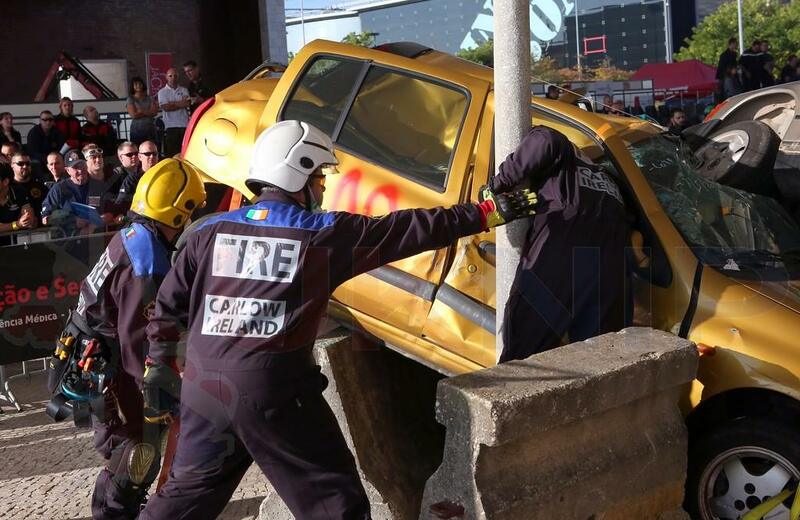 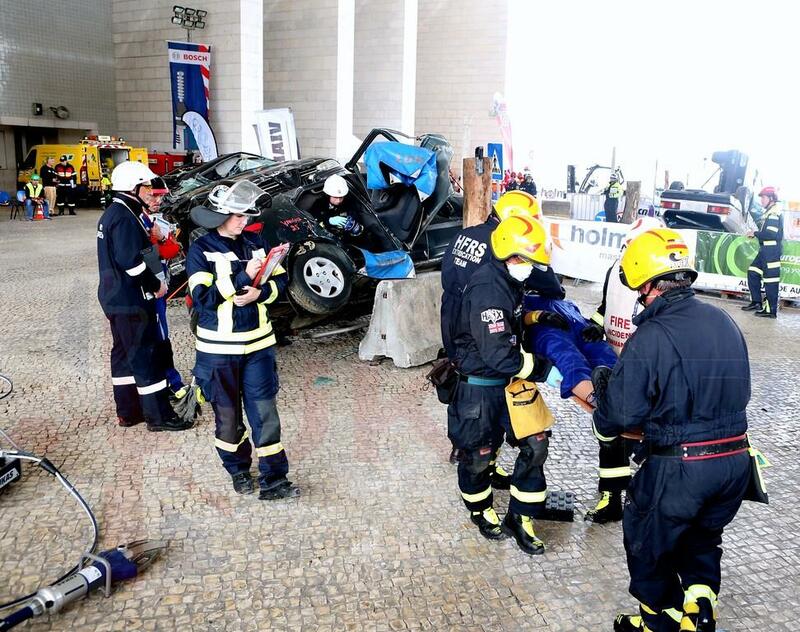 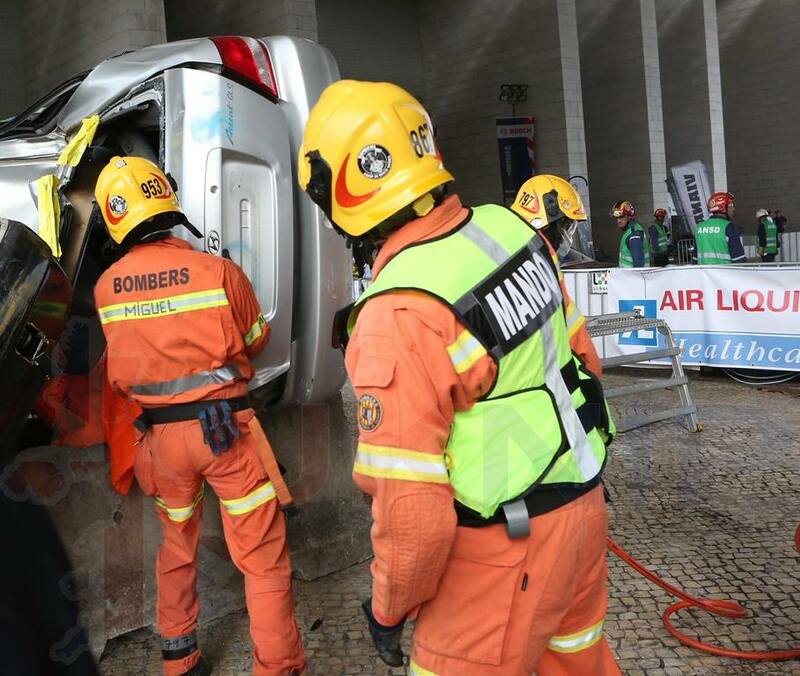 The World Rescue Challenge 2015 declare 9 new winners for the 17th competition that took place in Lisbon, Portugal. 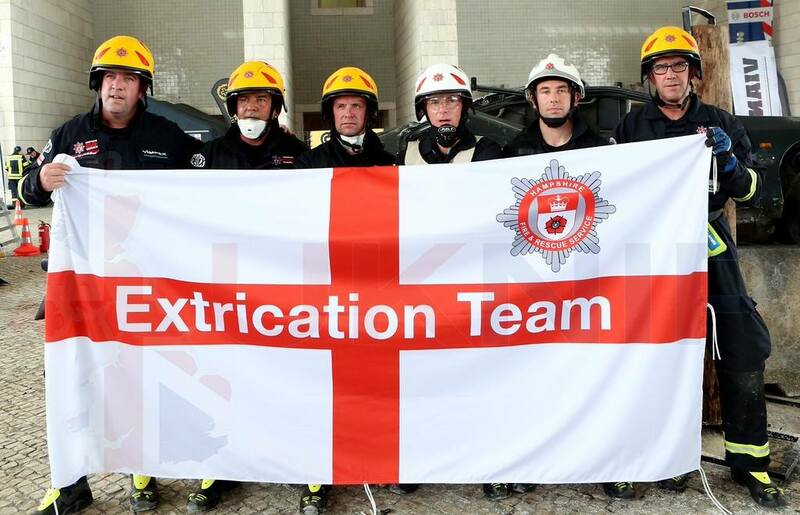 Congratulations from the organizers to all who participated in this edition, that was one of the most hard and difficult in the history of this challenge. 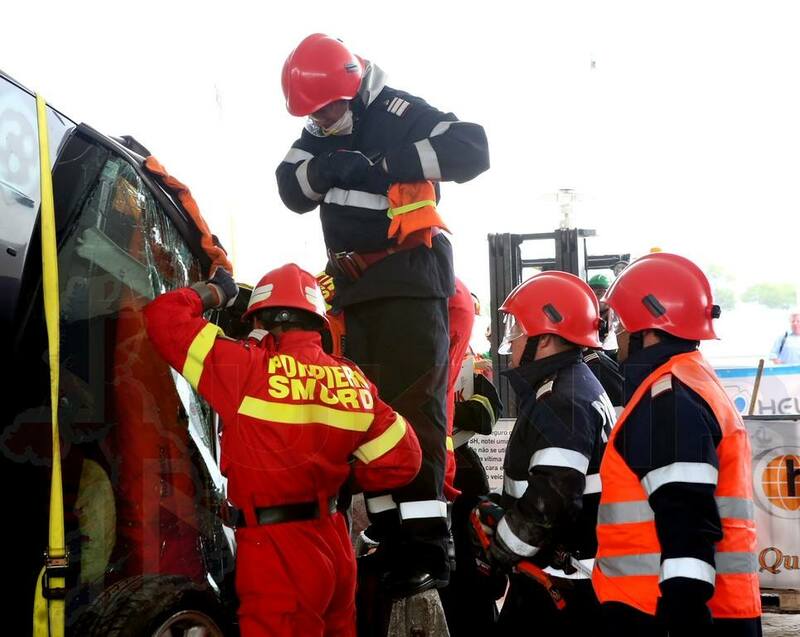 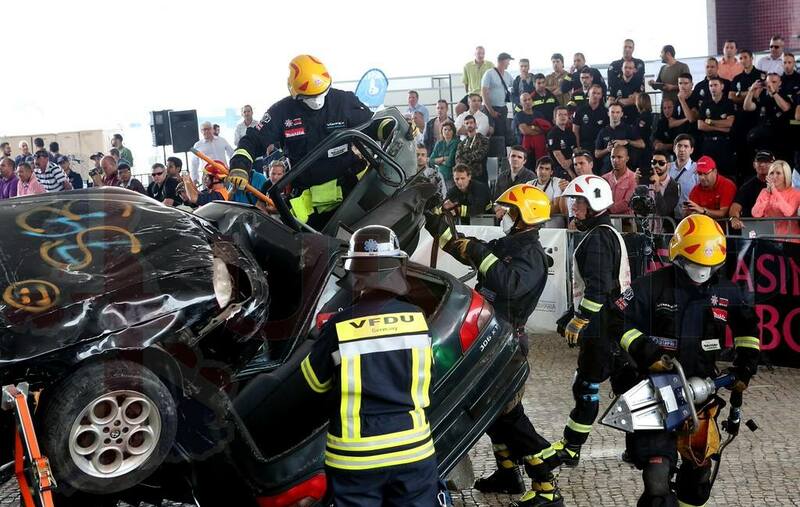 “The WRO Executive and Committee wishes to congratulate to all who participated in the 17th World Rescue Challenge, in Lisboa. 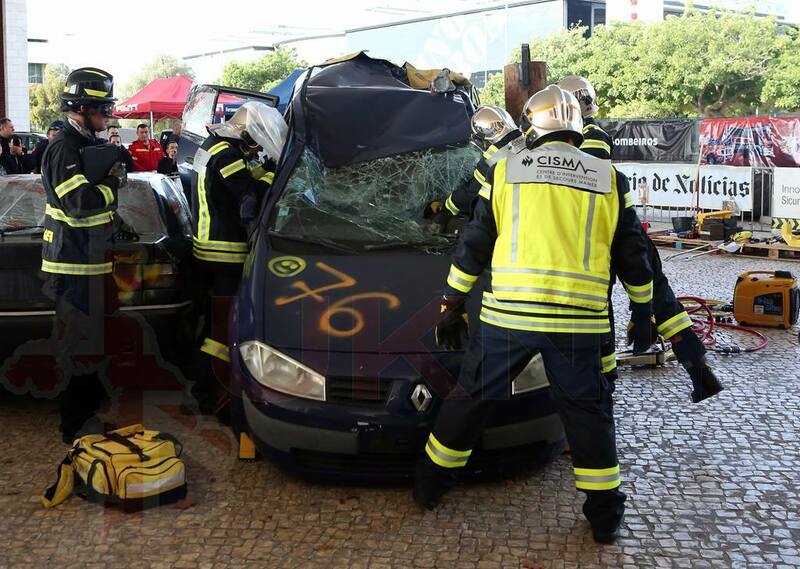 The event was a huge success, and a big thanks goes to ANSD and the City of Lisboa The WRO wishes everyone a safe journey home, see you all next year in Brazil” the WRO say in an official post on their Facebook page.